It started out innocently enough. A small plane pilot was fooling around with a $75 camera he recently bought. When he got home, he checked out his pictures and noticed something really odd. A small Texas river that seemed to be dark red. The pilot notified the county who launched an investigation. 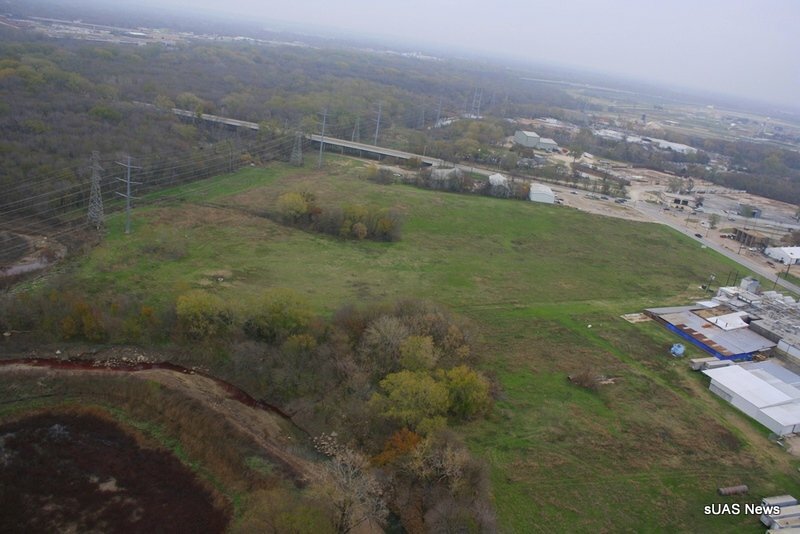 The Department of Health and Human Services took their own pictures and confirmed that Cedar Creek (which filters into the Trinity River) was indeed red. They linked the pollution to The Columbia Packing Company in Oak Cliff, Texas and obtained a search warrant. After checking the plant thorougly, investigators discovered a secondary pipe that tested positive for pig’s blood. That’s right, the slaughterhouse has been secretly disposing of pig’s blood into a creek that filtered into a community river. A city councilman was asked to leave when he attempted to visit the plant and environmental groups have decried the incident. As of right now, the plant remains open. Gross, just gross. You can see the red river in the bottom left corner of the above picture.